Are you a photographer with an achy back? Painful neck? Eye Strain? Tired easily on the job? Join Vanessa Joy for four morning yoga sessions that’s suitable for all levels. 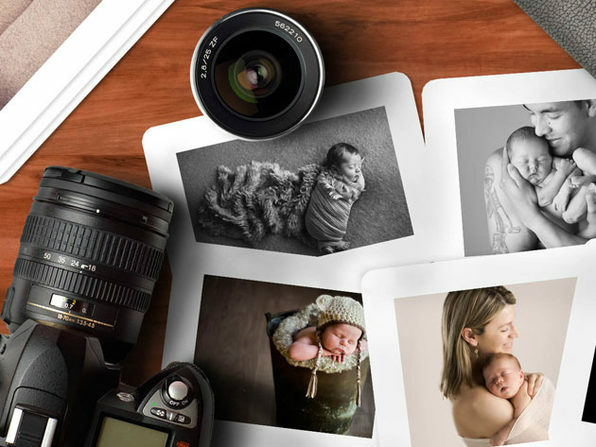 Whether you’re at the top of your physical game, or can’t even bend over and touch your toes, this course will be exactly what your photographer body needs. Photographers suffer from many of the same bodily ailments — photographers are constantly either hunched over a computer, or hunched over taking pictures while holding heavy camera gear. If you’re ready to start fighting against the pain, then this course is for you. 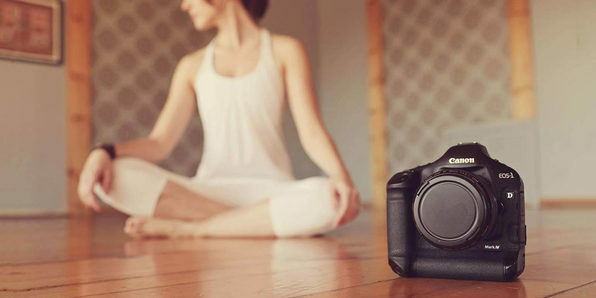 With easy yoga poses you can stretch, strengthen and realign your back, hips, neck, shoulders and give your body what it needs to be a photographer. We’ll include tips on snacks that will give you energy when you don’t have time to eat on weddings, exercises that can improve your eyesight, and even mini-poses to do on the job and at the computer that will help manage pain. We’ll also go over some myths about yoga (like you have to be flexible to do yoga – not true!) as well as breathing tools that will help control stress. 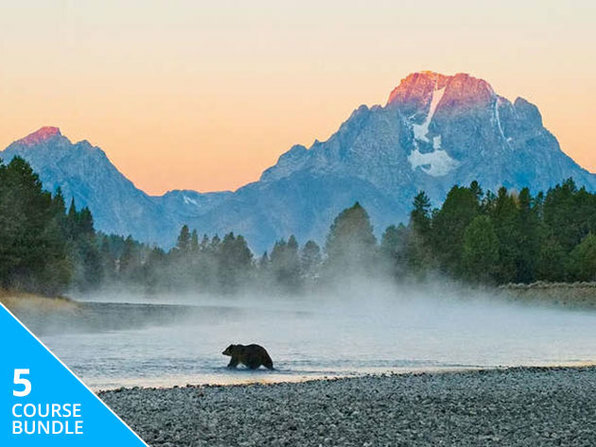 In her first three years of business ownership, Vanessa Joy achieved honors such as 20+ publications in print magazines (including 3 cover photos and interviews in PDN and Rangerfinder), a Grand Imaging Award from PPA and 2nd place wedding Image Award from WPPI. Vanessa enjoys speaking across the country at venues such as CreativeLIVE, Clickin Moms, WPPI, Imaging USA, PPA related conventions and personal workshops. Recognized for her talent and more so her business sense, her clients love working with her and industry peers love to learn from her generous, informative and open-book style of teaching.